In a previous post we helped show you how in 3 simple steps you can start measuring the sentiment of your company, brands, industry and competitors from the web and social media. 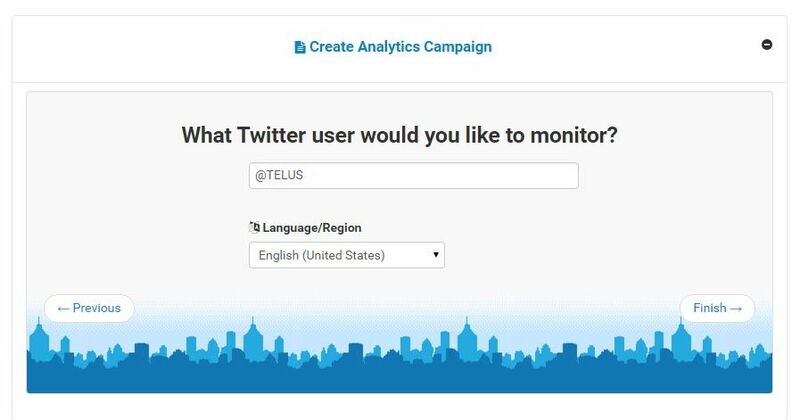 Now we are going to help show you how to easily monitor audience engagement and sentiment of your social media channels like Twitter, Facebook and Instagram. 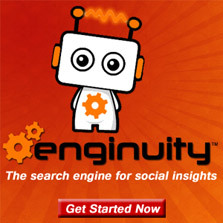 We will also show you how you can compare the data with your competitor’s social media channels. 3) Select the social network and account. Select from Facebook, Twitter or Instagram for the social networks available and enter the page or account you want to start monitoring. Once you have successfully create the analytics campaign you can start reviewing the data. Discover the overall sentiment from the monitored social media content and see how audiences react and engage with it through social shares, comments and more. 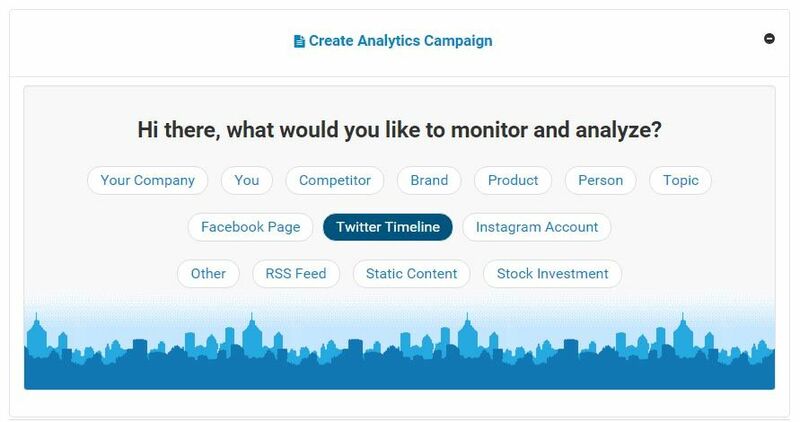 From the analytics dashboard you can easily repeat steps 2 -4 to start monitoring competitors and other social media accounts. Using the social relevance ranking (social engagement + sentiment) you can easily measure and compare the performance of these different social accounts. From the left side menu select settings where you can then add and grant access under the user management tab. 7) Enable smart reports to receive summarized updates by email. 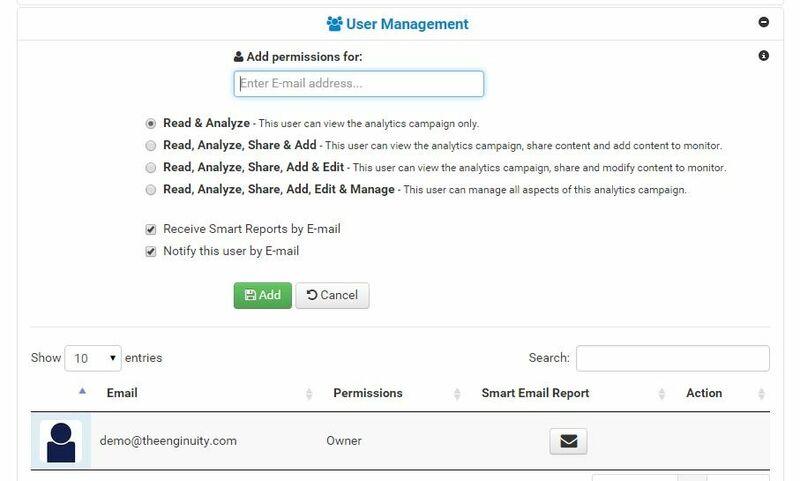 From the overview page of the analytics campaign scroll down to the smart report section to enable delivery. I think you’ve got a great helpful product here. Cheers to many more users!